At École Powerview School, Junior Choices is an enrichment opportunity for our K-4 students. Students choose four options from a total of ten workshops offered in a half day. The activities are designed to give students a chance to try something new or learn different ways to apply their existing talents or passions. helping others as "Santa's Elves"
and many other fun learning activities! 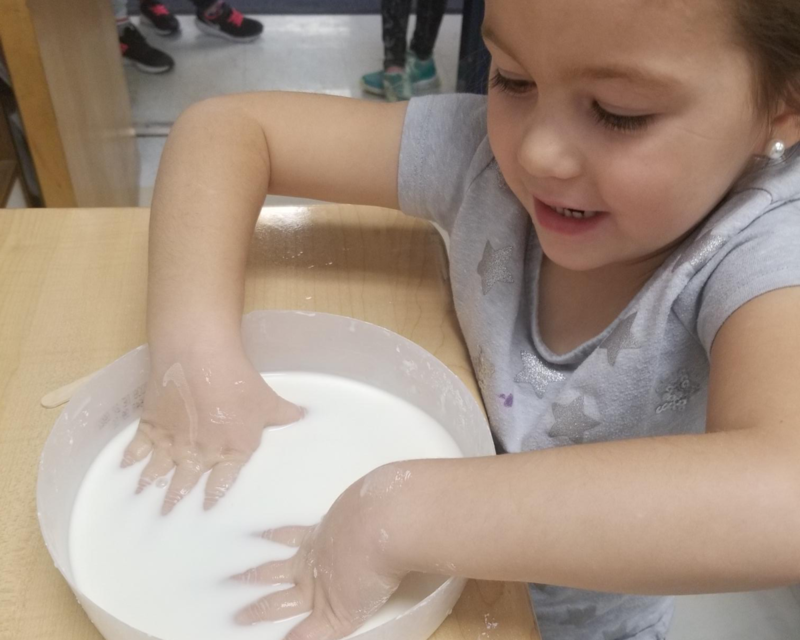 Teachers have the opportunity to engage with students they do not teach every day and students are in multi-grade groups, learning and cooperating with each other through shared interests. It's an experiential approach to learning through choice. Like all events at École Powerview School, this opportunity is available to students because of the flexibility and cooperation of our amazing staff!